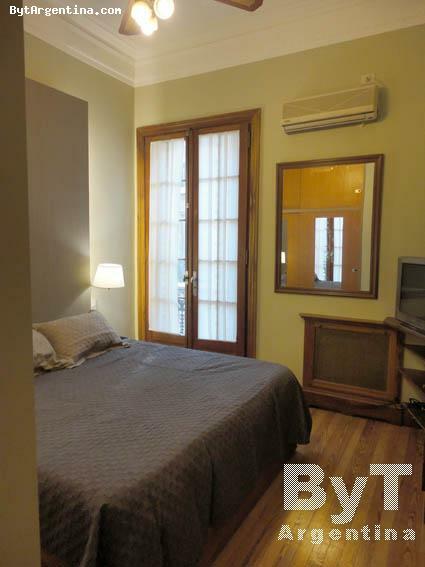 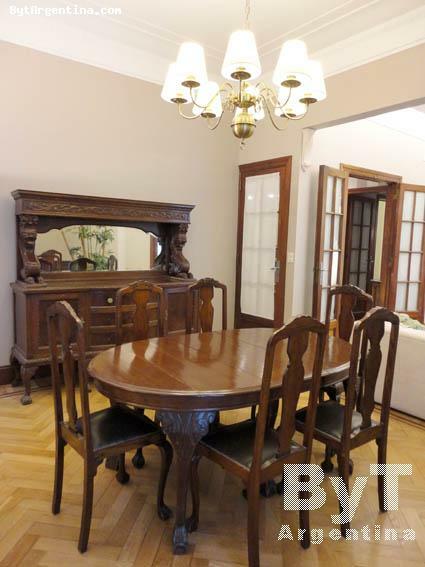 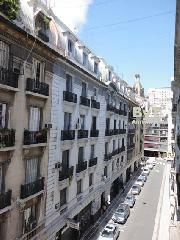 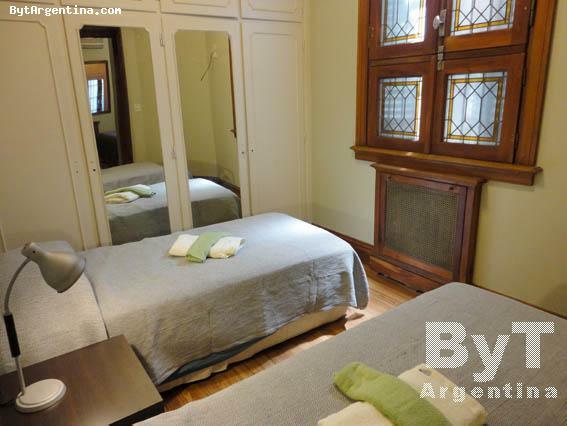 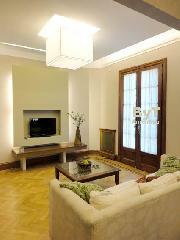 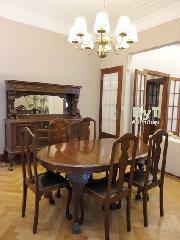 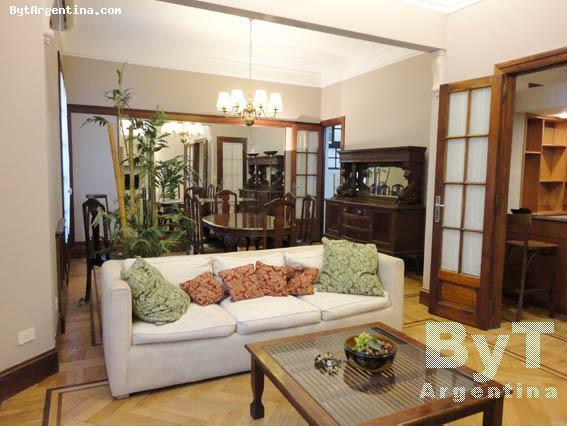 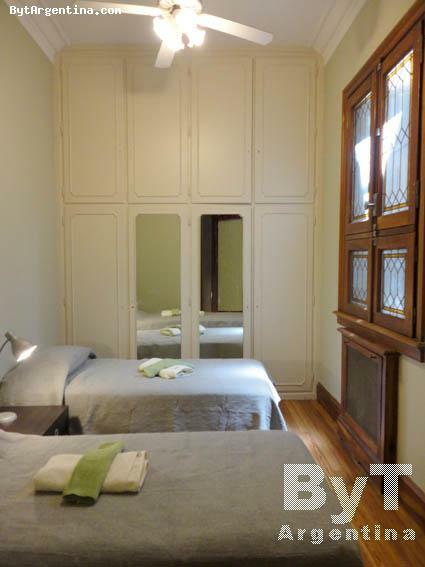 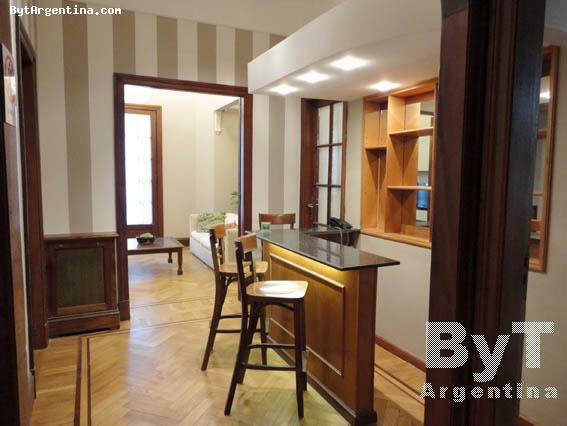 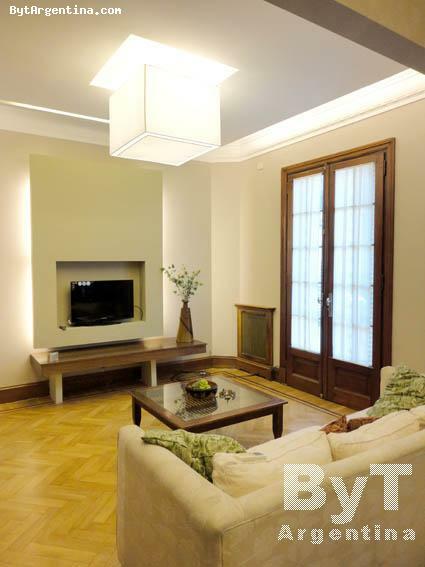 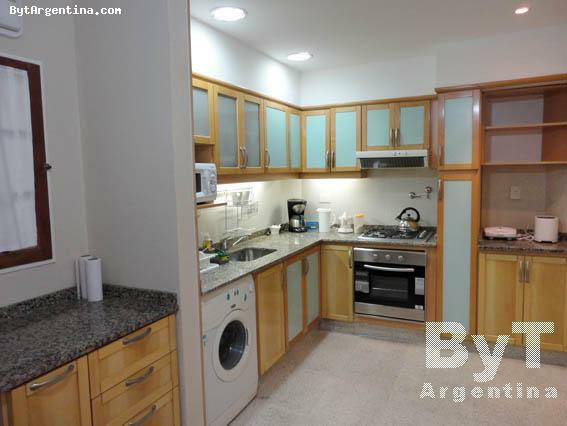 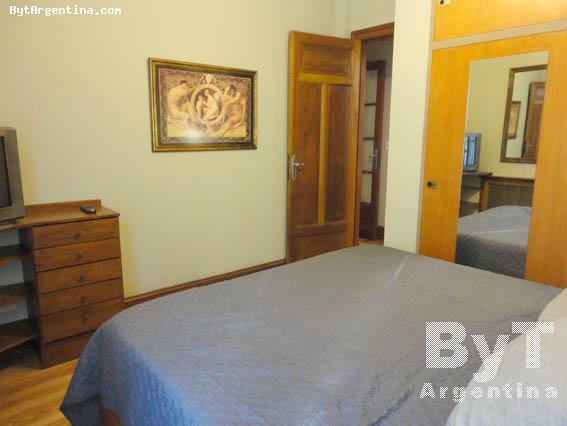 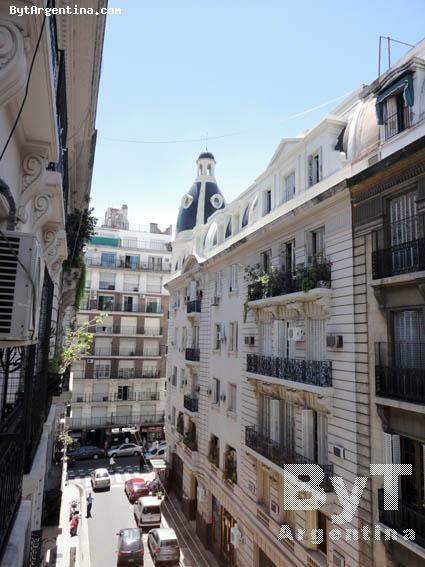 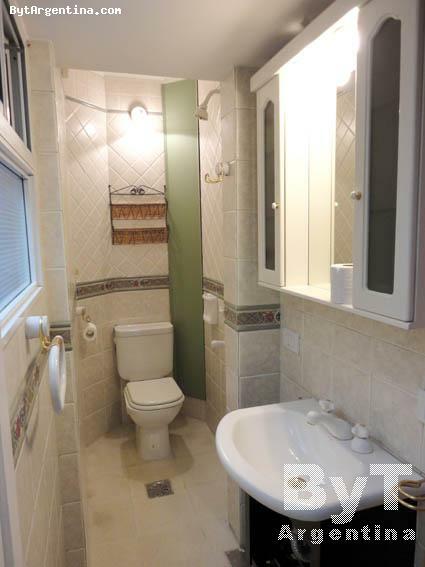 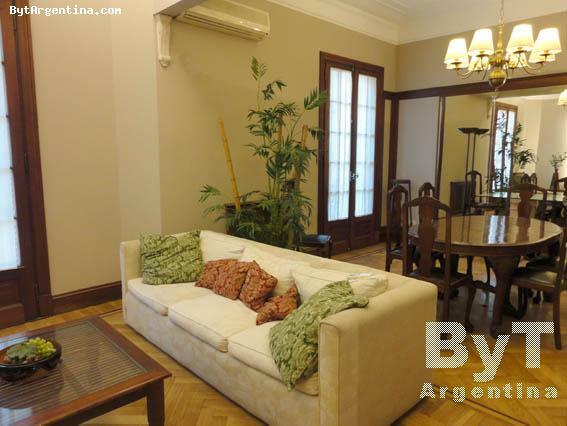 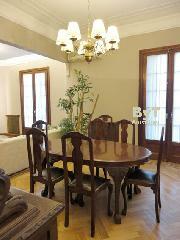 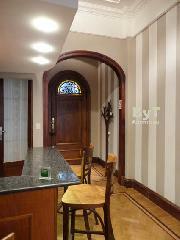 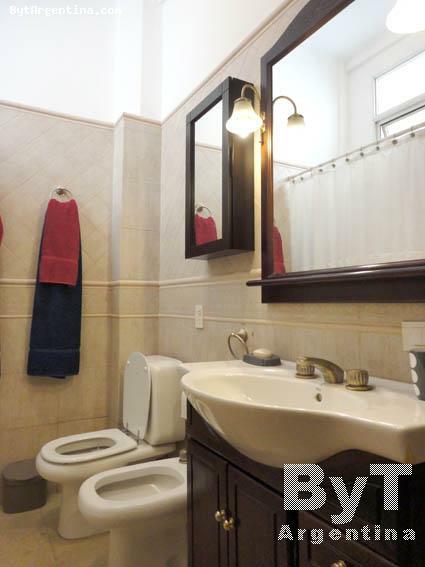 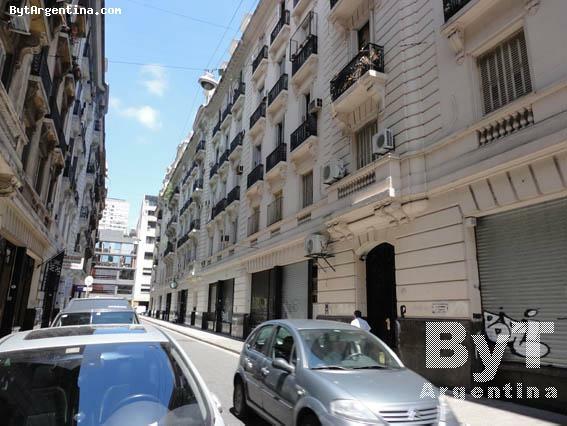 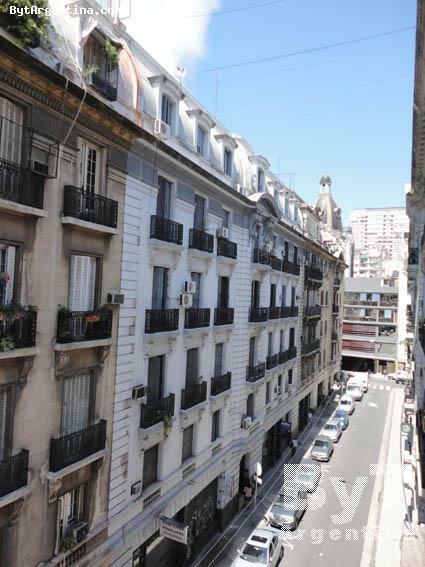 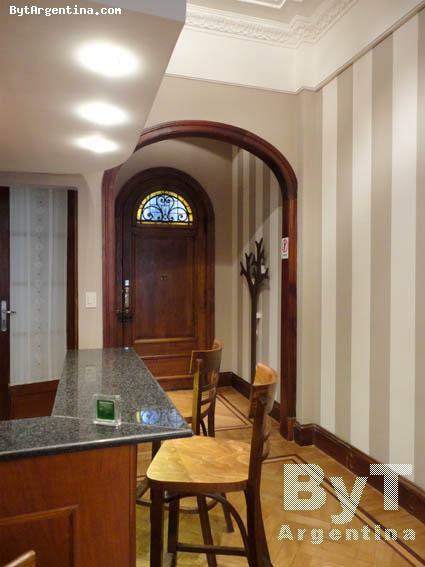 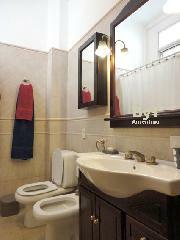 This beautiful two-bedroom apartment is centrally located, on the charming Pasaje Rivarola, very close from the Plaza del Congreso and the downtown, with its several restaurants, cafés and cultural activities. 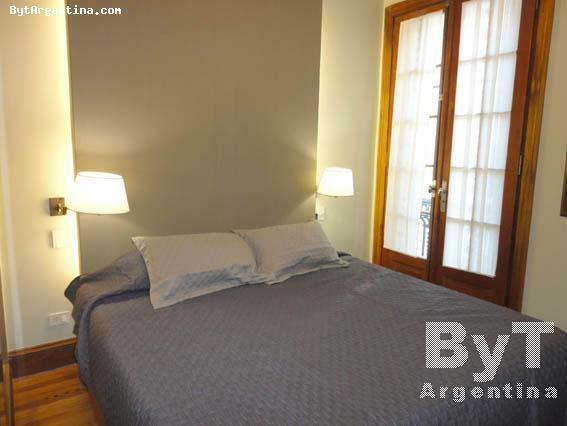 The flat offers an spacious living room with a double sofa-bed, a dining room with a table for six people, the master bedroom with a queen size bed, a second bedroom with two twin beds (convertible into a double bed upon request), one bathroom with tub, and the second is half bathroom with a small shower, an equipped kitchen with breakfast area and small balconies facing the street. 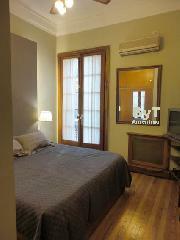 The apartment is equipped with Internet (WiFi), cable TV, air conditioning in living room and in both bedrooms, fridge with freezer, dishes, kitchenware, linens and towels. 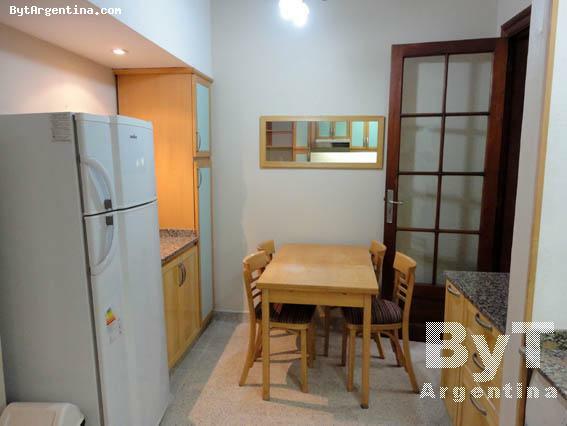 A great option, very comfortable and quiet with an excellent location within walking distance from the most major sites and attractions.